Clean, friendly staff, good value for money, apartments suitable for family with kids, close to the Kikabu beach. It was clean, family run hotel. They are very friendly and helpfull. The rooms are spacious. 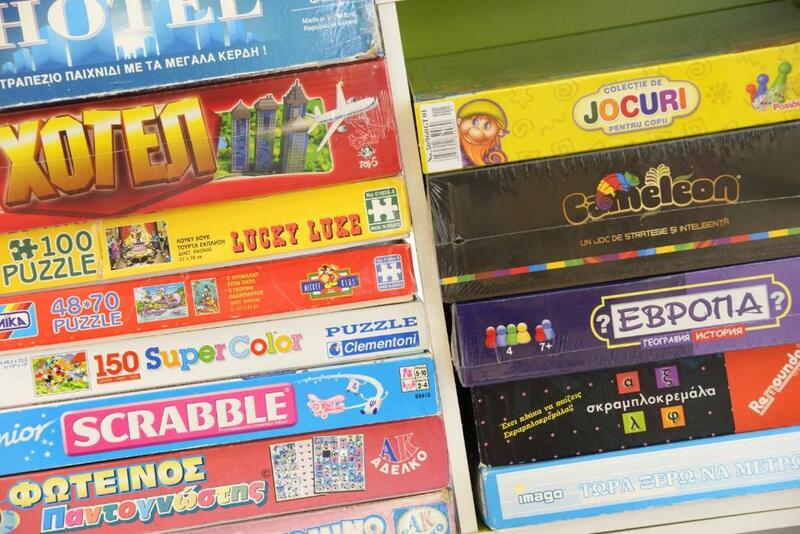 Kids can enjoy the games they provide at the loby and can take them to room if they like. Everything was lovely. Mr Kostas and his family were very welcoming. The hotel was clean and tidy.Thank you Kostas!!!! The hotel staff were, by far, the nicest people who we've come in contact with under such circumstances. The hotel is very clean, the room as well. We were simply impressed by the amount of comfort and our expectations were greatly exceeded. We recommend the hotel and their services without a single doubt. Lock in a great price for Amalia – rated 9.7 by recent guests! Amalia This rating is a reflection of how the property compares to the industry standard when it comes to price, facilities and services available. It's based on a self-evaluation by the property. Use this rating to help choose your stay! 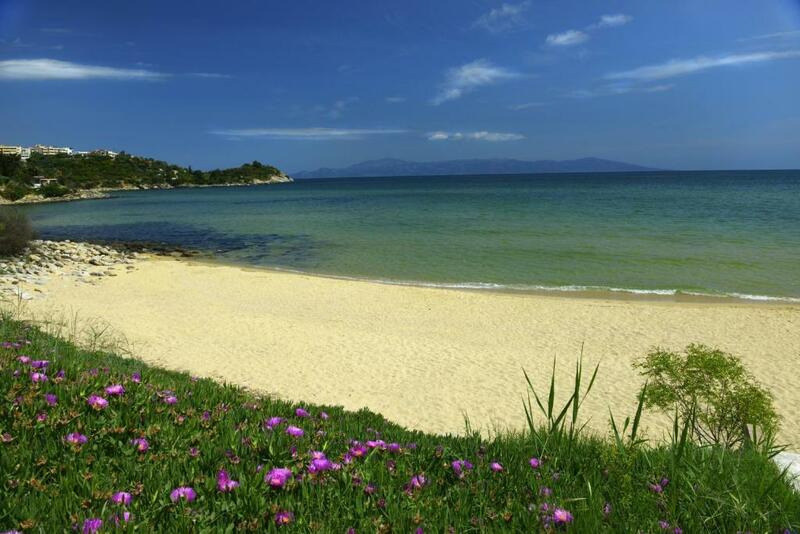 Hotel Amalia is located in the resort of Palio, 4.3 mi from Kavala. 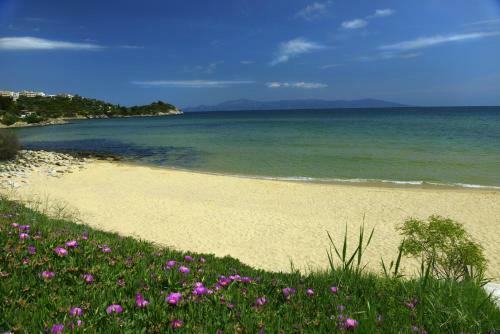 It is a luxurious group of apartments, only 500 feet from the sandy beach. The hotel has comfortably furnished and fully equipped studios, large apartments and suites. All are air-conditioned/heated and have comfortable bathrooms, sea view balconies and fully equipped kitchenettes with fridge and cooking facilities. Also available are disabled-friendly apartments. 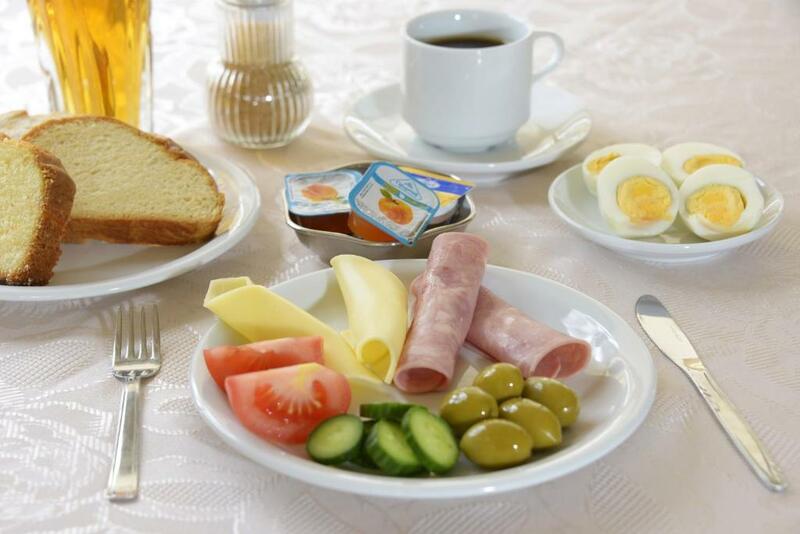 Continental breakfast is also available here, but you can also do it all yourself in your kitchen. For provisions, there are 2 mini markets within 98 feet, as well as a bakery at 500 feet away. Taverns and pizzerias can be reached within 1,000 feet. 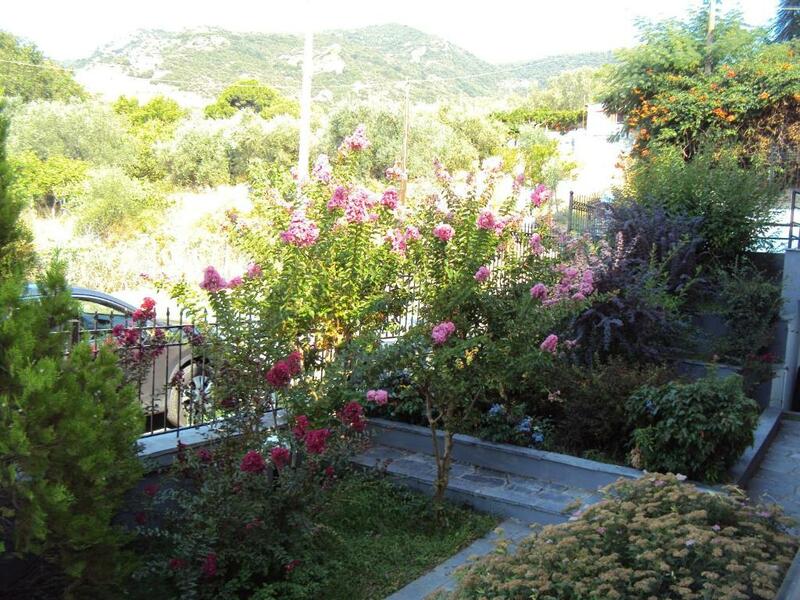 Hotel Amalia features a beautiful garden with fountain and a children’s playground. Guests can order coffee or have breakfast at the on-site café. Free parking can be found in front of the hotel. 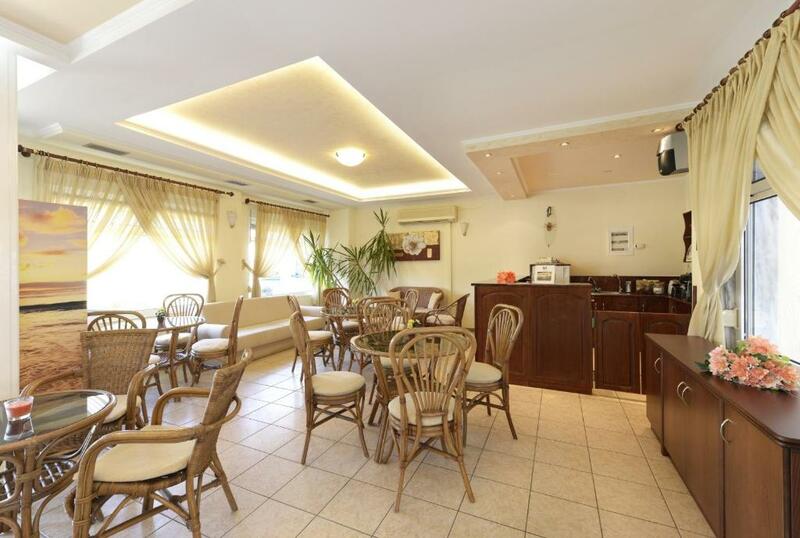 Spacious and air-conditioned studio includes a balcony and a kitchenette with fridge and cooking facilities. Some may include a sofa bed. Spacious apartment featuring a balcony, 1 bedroom and a seating area equipped with a sofa bed. The kitchenette includes a fridge and cooking facilities. This room type can accommodate up to 5 guests (see Hotel Policies). Please note that the living room features 1 sofa bed and 1 single bed. This room type can accommodate up to 2 guests (see Hotel Policies). Spacious and air-conditioned studio with a balcony and a kitchenette with fridge and cooking facilities. Some may include a sofa bed. Spacious apartment featuring a balcony, 1 bedroom and a seating area equipped with a sofa bed. The kitchenette includes a fridge and cooking facilities. Offers views. This room type can accommodate up to 4 guests (see Hotel Policies). Please note that this apartment is not suitable for children below 6 years old. House Rules Amalia takes special requests – add in the next step! Amalia accepts these cards and reserves the right to temporarily hold an amount prior to arrival. 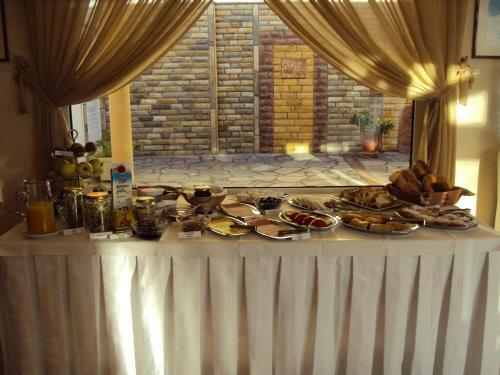 Please note that Amalia serves Greek Breakfast, certified by the Hellenic Chamber of Hotels. 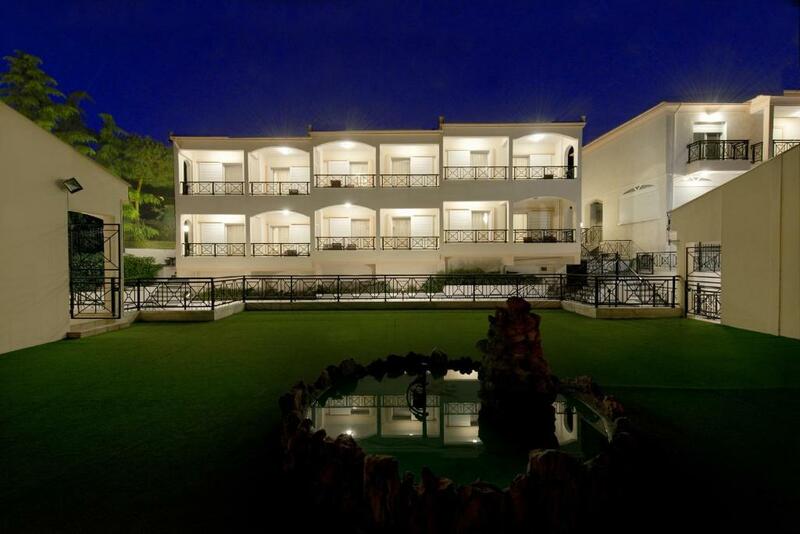 Guests are kindly requested to send the ages of the children to the property after booking. Please note that Amalia does not serve breakfast during May. Small wish: Better to provide guests with salad plate and salad drier, breakfast was expensive. But it’s for your choice not to order it. Breakfast was not included, but available for reasonable price. As they were not focused on this, do not prefer to have breakfast. It is a place which you would cook for yourself anyway. Yiu have everthing you need in the room. Amazing place with great and friendly staff. The view from the rooms was beautiful, and it was a 5 minute walk from the beach. The managers were always smiling and helpful, and they did everything they could to make our stay more pleasant. Definitely looking forward to visiting again next year! We loved the place. It was pure relaxation there. The staff is extremely friendly, authentic and they are really trying their best to make your stay as great as it can be. The hotel is 5 min walking from 3 great beaches. Something that I really liked is the absence of music, in the hotel there are so called silence/rest hours. The rooms have view towards the mountains and the sea. It is a great place if you need peace and some kind of zen holiday.